❧ Caracol is the name given to a large ancient Maya archaeological site, located in what is now the Cayo District of Belize. It is situated approximately 40 kilometres south of Xunantunich and the town of San Ignacio Cayo, and 15 kilometers away from the Macal River. 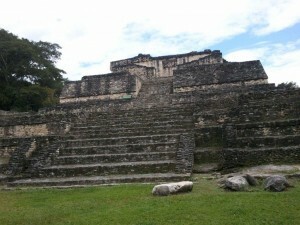 It rests on the Vaca Plateau at an elevation of 500 meters above sea-level, in the foothills of the Maya Mountains. 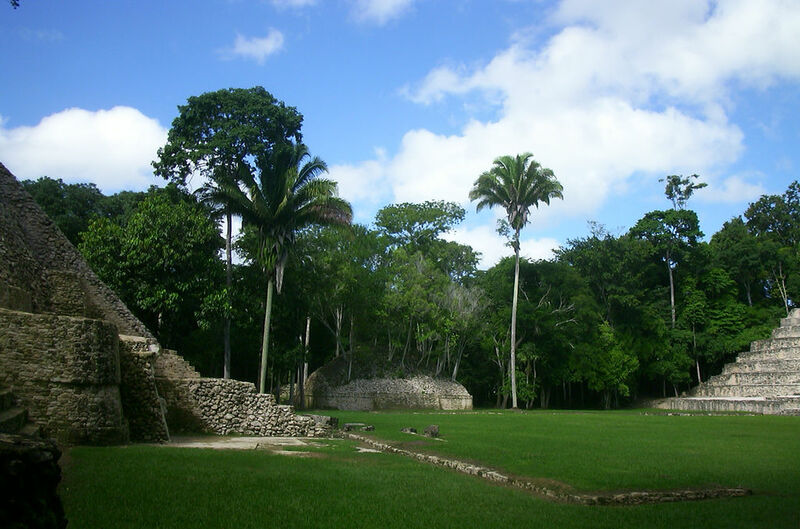 Long thought to be a tertiary center, it is now known that the site was one of the most important regional political centers of the Maya Lowlands during the Classic Period.